I’m just a kid! Why do I need a budget? At Ubongo, we’re always on the lookout for new ways to help young people like YOU grow and succeed. 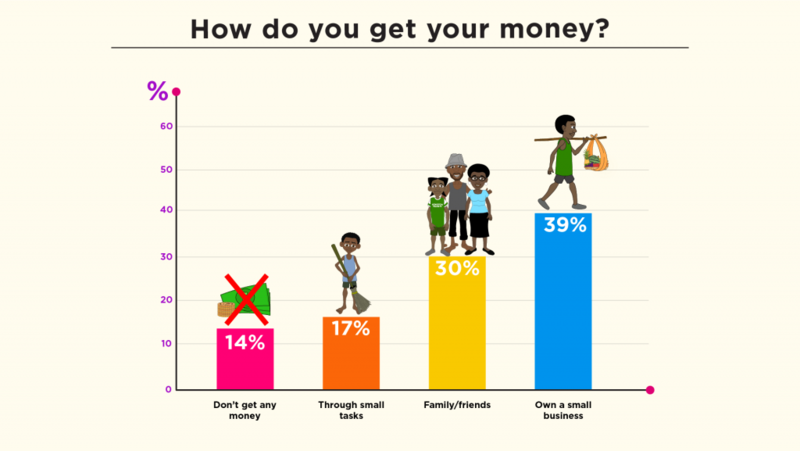 To find out what girls think about money, we travelled to rural parts of Nakuru (Kenya), Mwanza and Shinyanga (Tanzania). Just like kids in the city, the girls we spoke to received pocket money, which they usually spent on candy and chips. 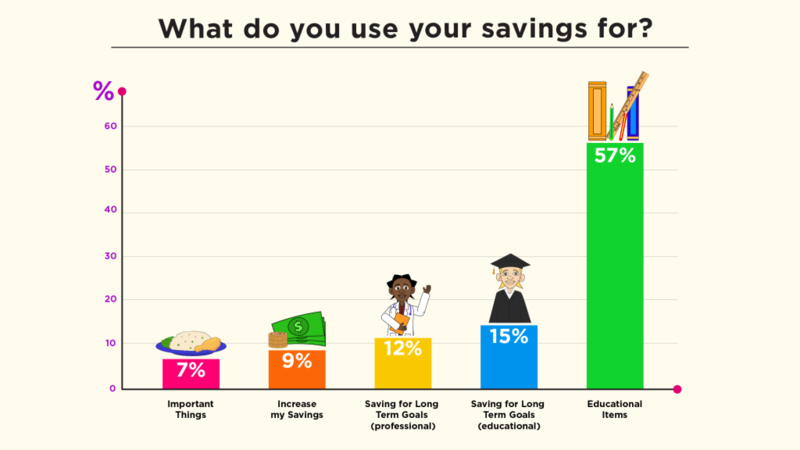 We asked kids like you how they save, earn, & spend. 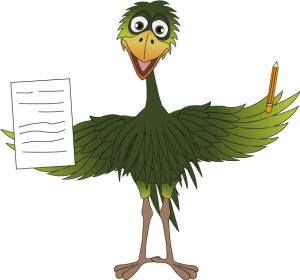 Most of you showed us that you feel education is important by saying you save your money for school supplies and long term educational goals. 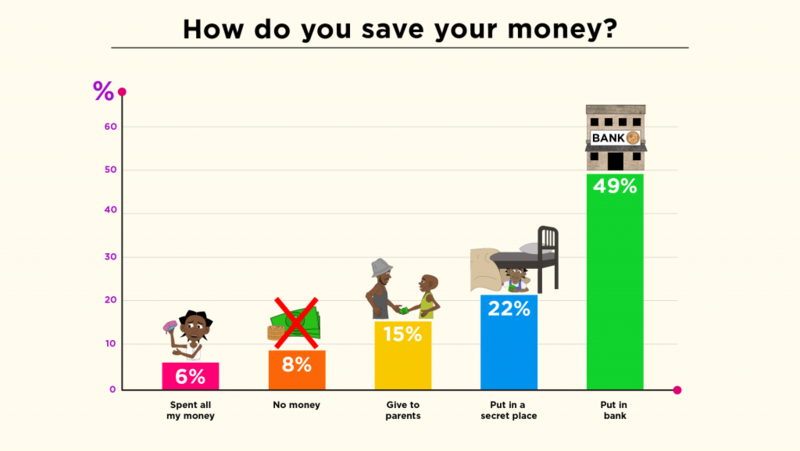 Many of you also told us where you save your money, with a bank account being the most popular place for saving. We also wanted to understand how our viewers decide how much money to save, and how much to spend, so we asked you to tell us if you use a budget. 80% of you said you do use a budget to plan how to use your money. We loved hearing about your money habits and value all the feedback we received. 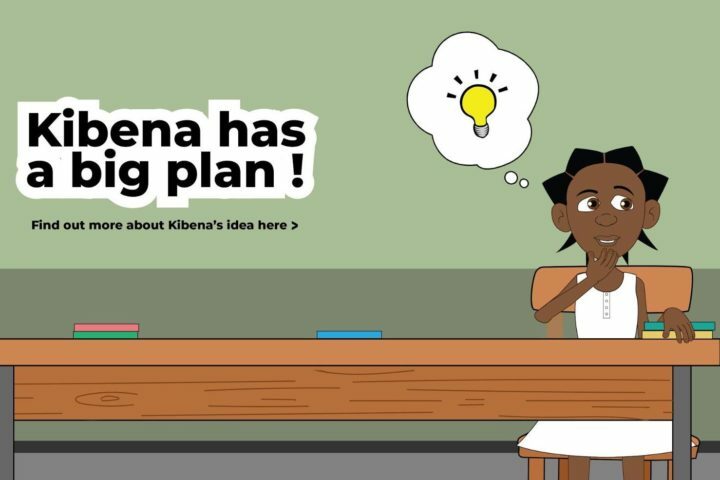 It goes to show that learning financial literacy skills is important for EVERYONE! It helps us manage our money each day and to reach our future goals. 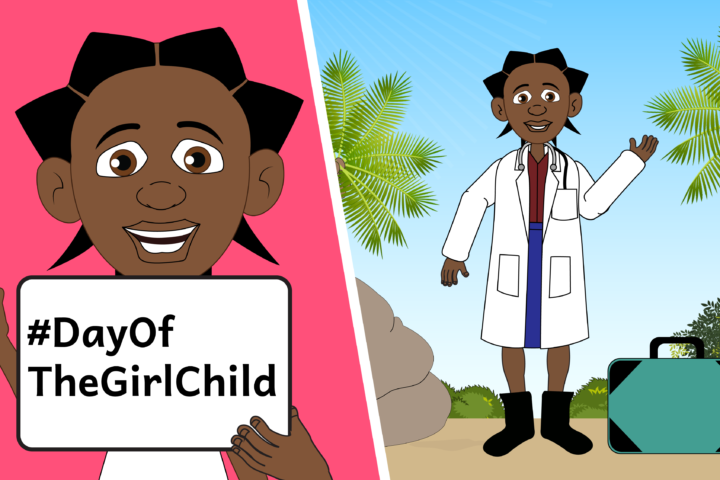 We hope we can continue to collect feedback from our viewers to find out even more about what YOU think, and make more Ubongo Kids content to help you learn and succeed. Cool! But how can I get the money to save? Want to learn more? Check out these great places for learning to manage your money!